Super cute and very versatile white sports shoes. Update a look for a trendy vibe, wear with sports clothes or simply wear with casual clothes. Super cute and very versatile white sports shoes. Update a look for a trendy vibe, wear with sports clothes or simply wear with casual clothes. 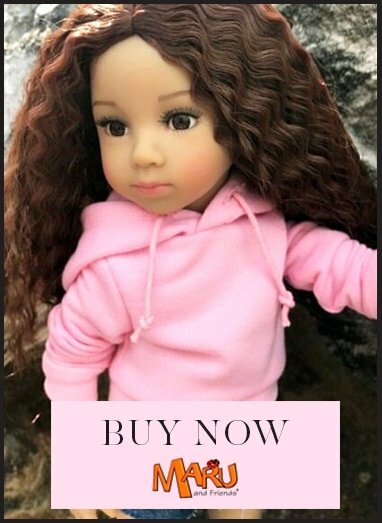 They would be suitable for boy dolls too.